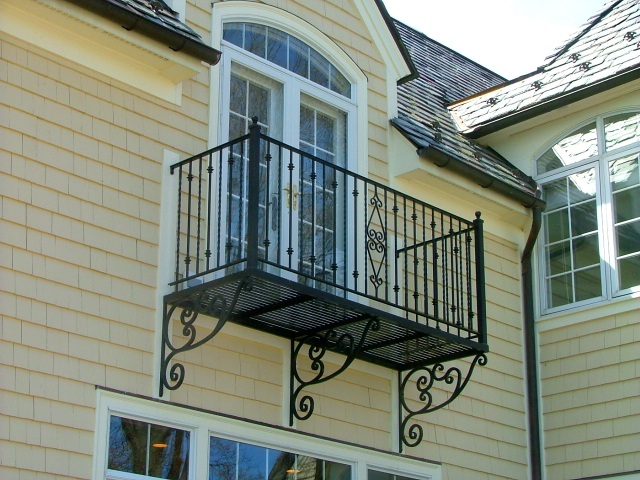 Exterior Balconies are more versatile than one would assume. 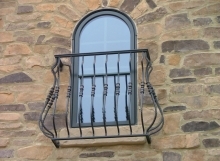 They can be purely decorative to finish off a window, or they can be fully functional and serve as a brand new spot to enjoy coffee in the morning or sit and watch the sunset at night. 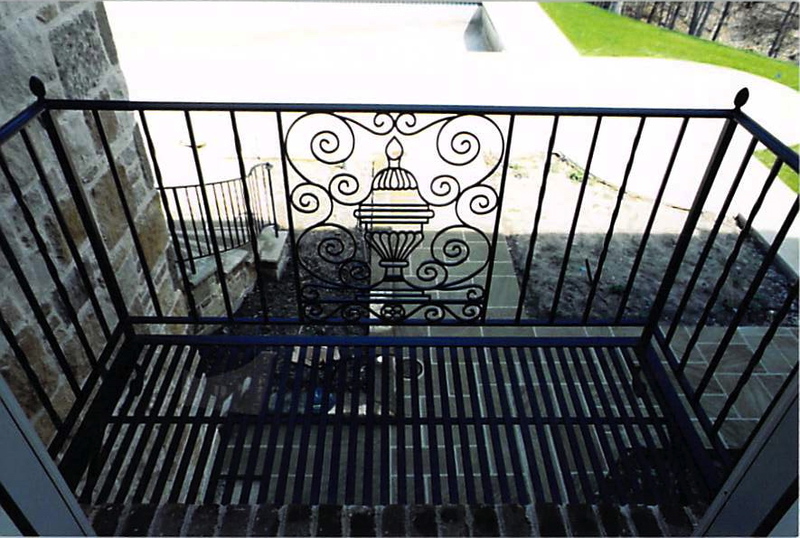 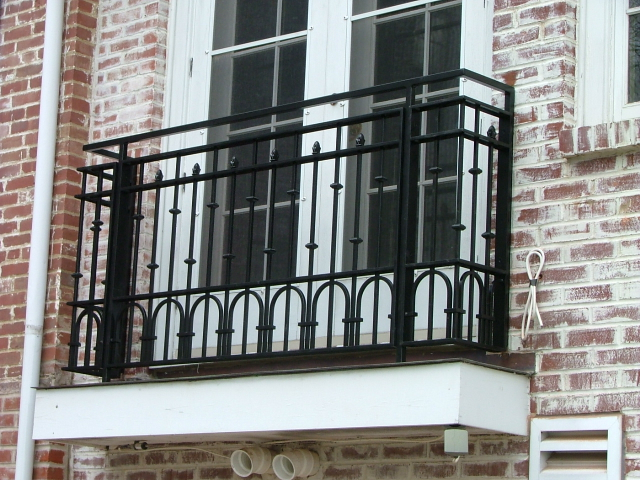 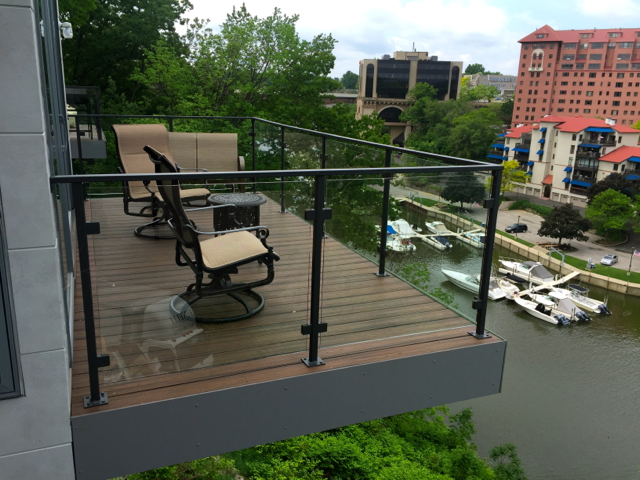 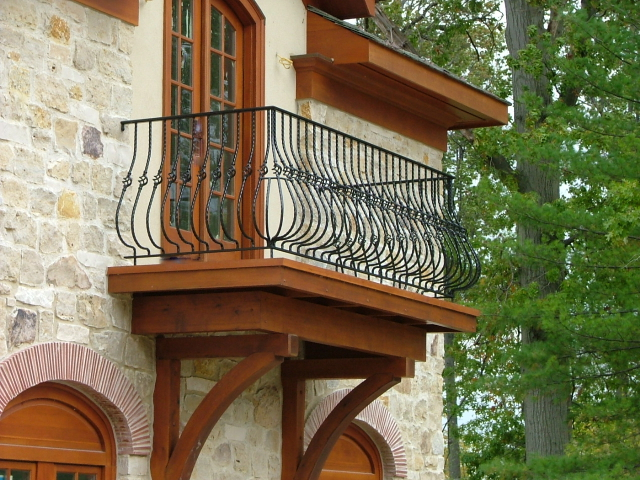 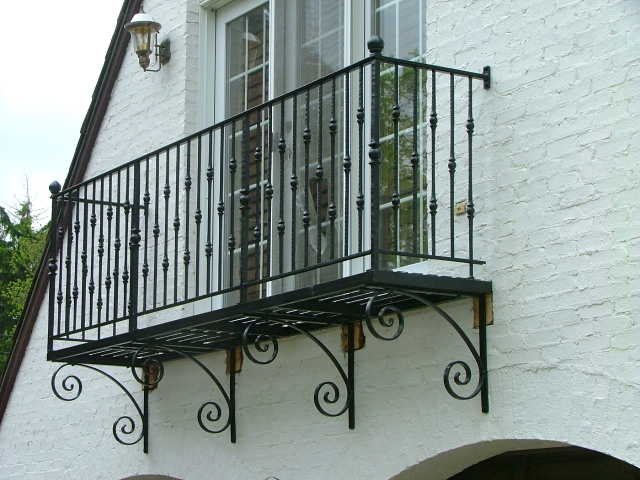 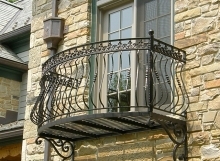 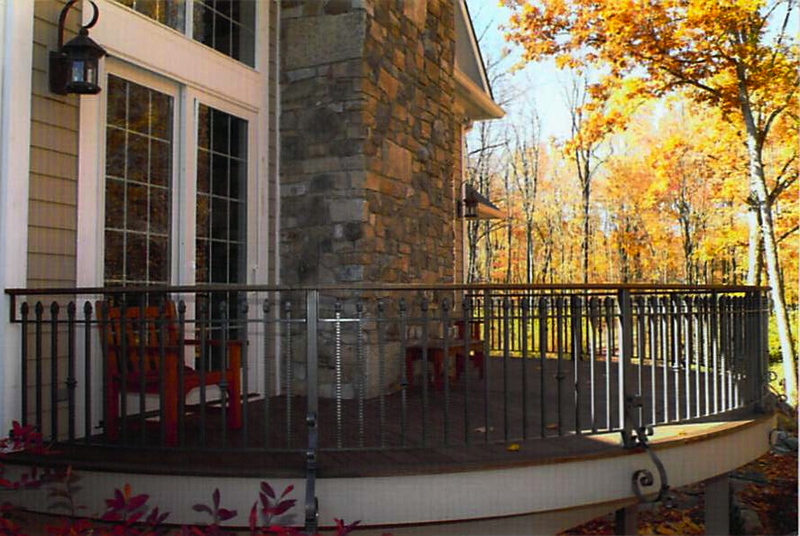 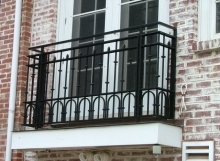 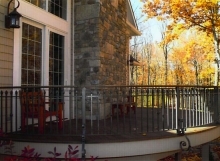 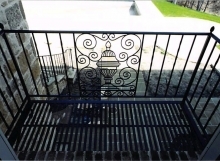 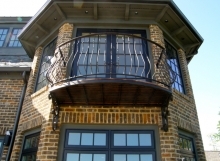 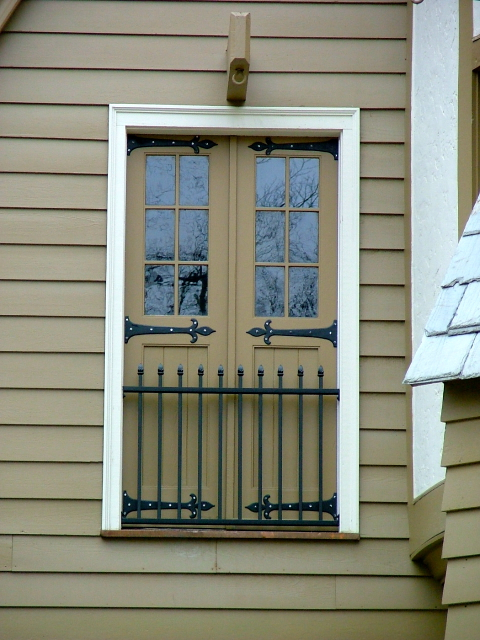 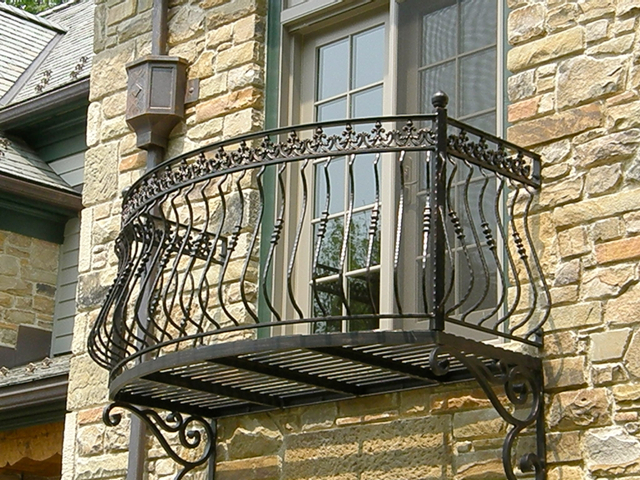 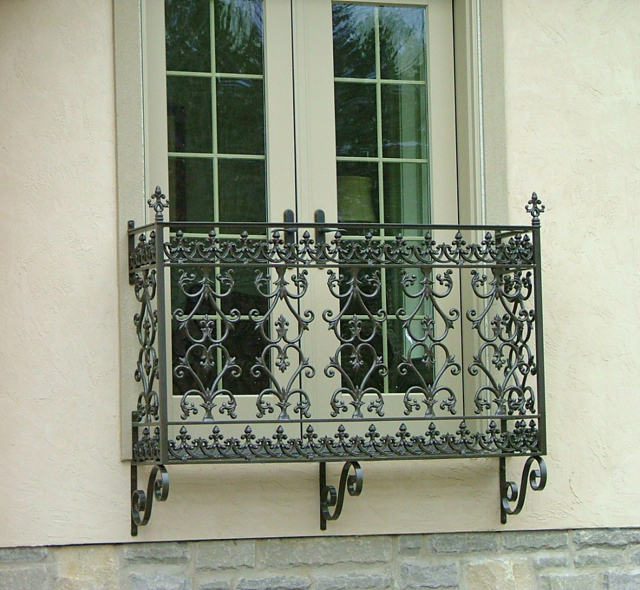 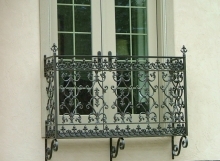 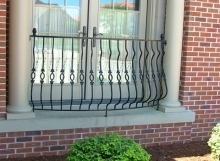 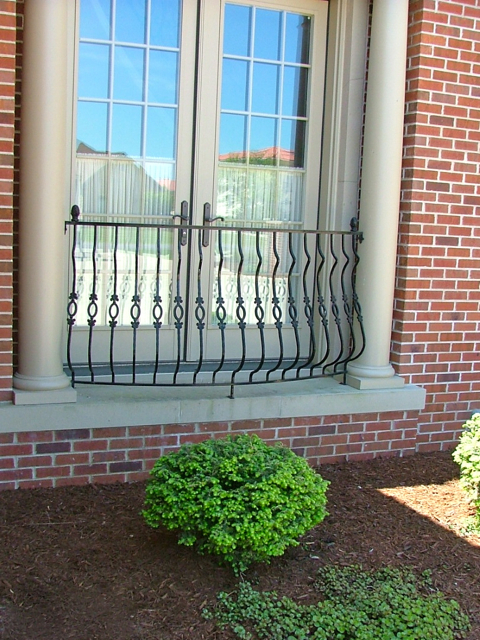 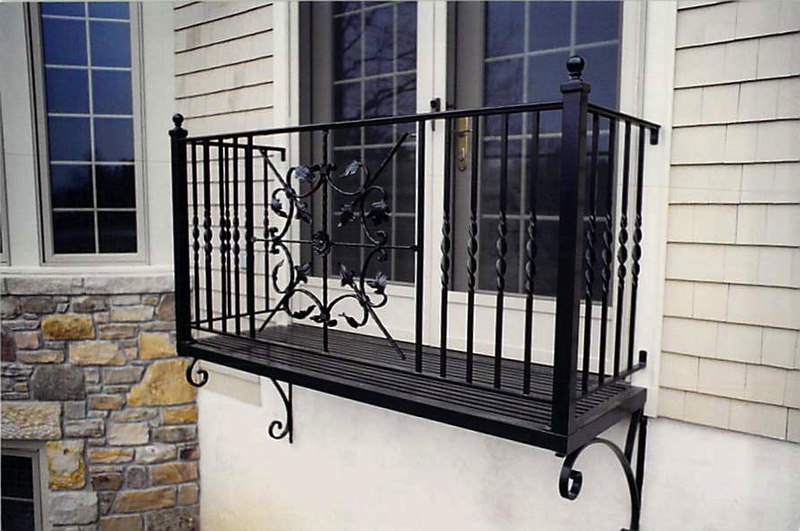 Exterior iron balconies are a great way to enjoy the outdoors without the maintenance of a wood deck. 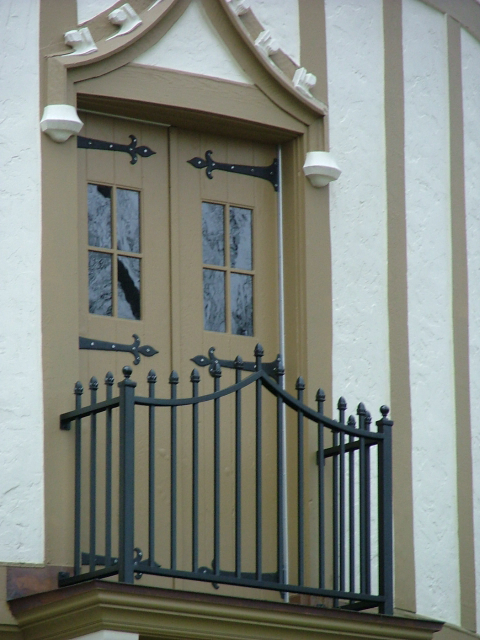 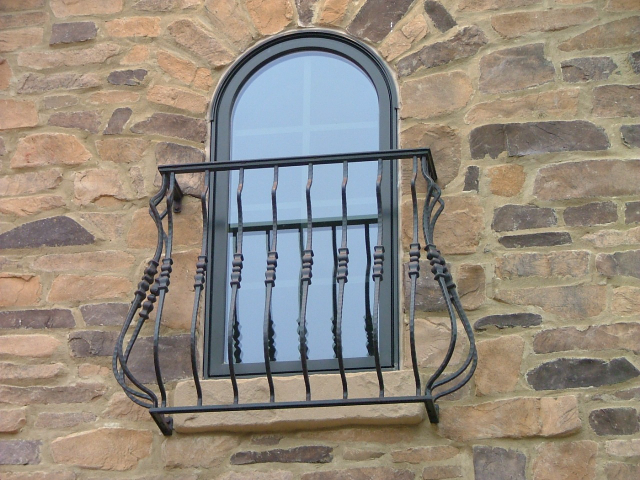 At Finelli we custom make each exterior balcony by hand, and it is designed to your exact specifications. 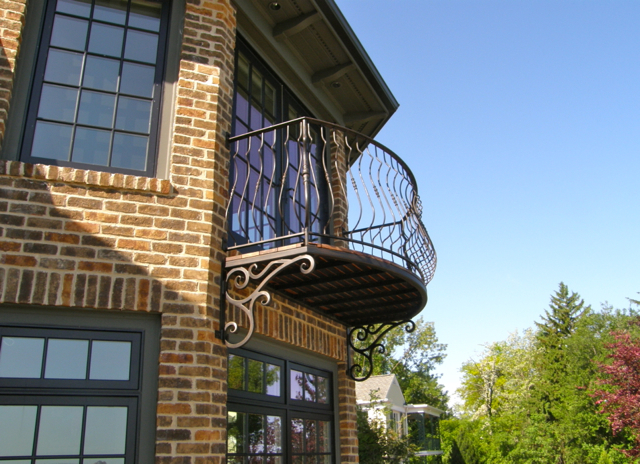 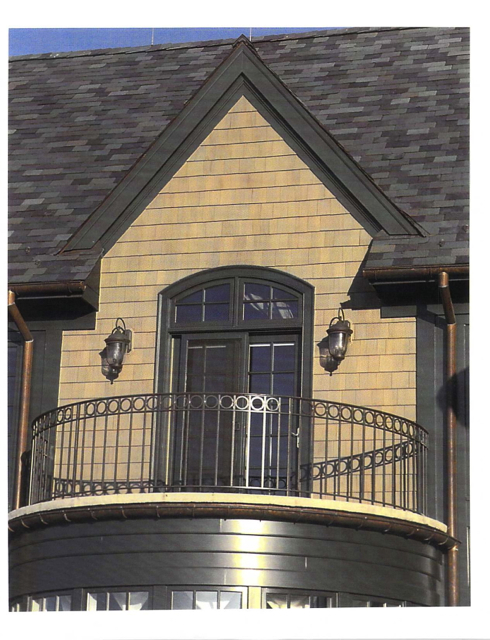 Another luxurious benefit of an exterior balcony is the potential to add a spiral staircase. A staircase connected to your exterior balcony provides the potential for direct access from your balcony to your patio, pool, garden, or other exterior living space. 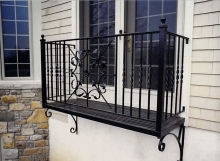 It is important to evaluate the implications of this, however, as direct access to a pool can present a potential safety hazard for small children. 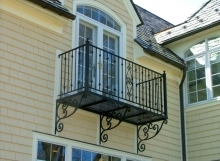 In addition to functionality, balconies on the exterior of your home can provide an heir of elegance. 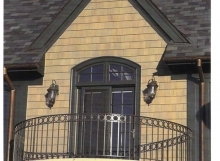 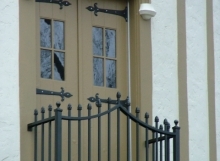 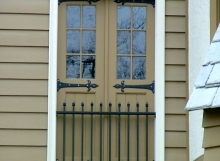 They are an easy way to make your home stand out and look finished.